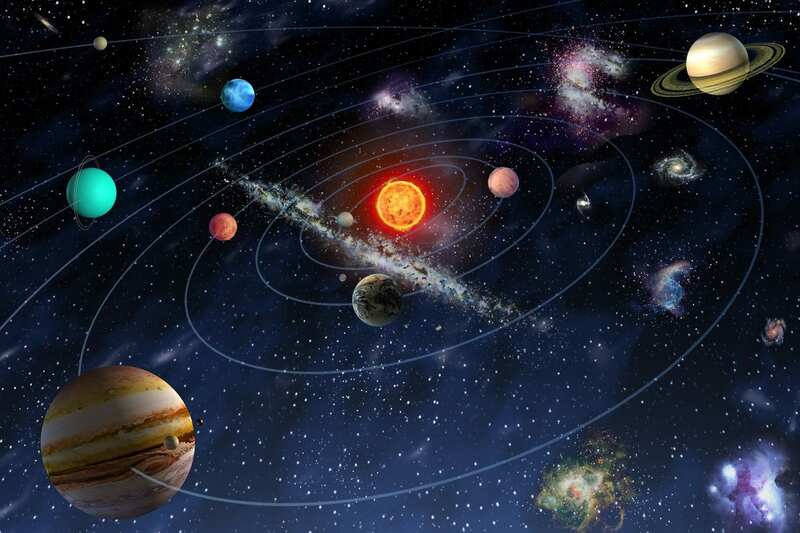 Vedic Astrology is a branch of science which deals with the movements of the planets, the Sun and the Moon. The Predictions are based on the Natal Chart of an individual. During the time of birth, the Natal Chart of an individual is being calculated and the planetary positions are marked. When a person looks at his Natal Chart some years after his birth, predictions are calculated according to the planets position in the current time and at the time of birth. LIVE Astrology consulting will be given on Skype.